The clock is ticking on our free prize draw! 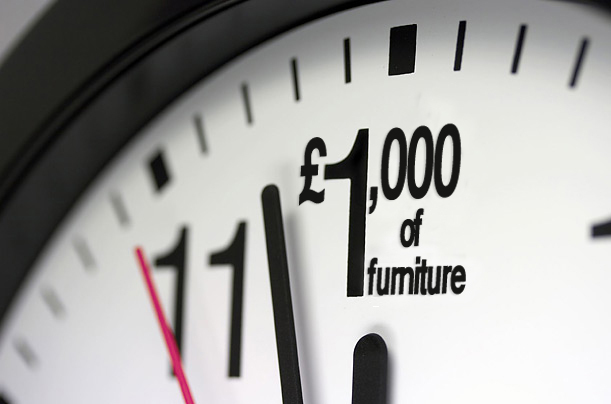 Don't miss you chance to win £1000 worth of furniture from Furniture123, the UK's leading online furniture and bed store. Hurry, the draw closes on 31st August 2012!